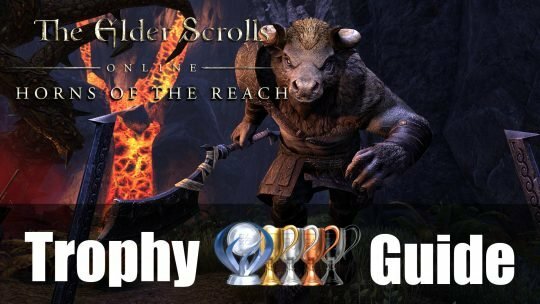 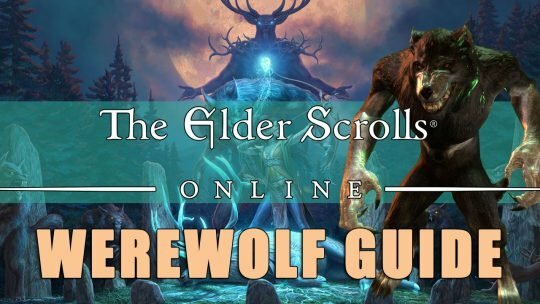 Trophy and Achievement Guide for Elder Scrolls Online: Horns of the Reach DLC. 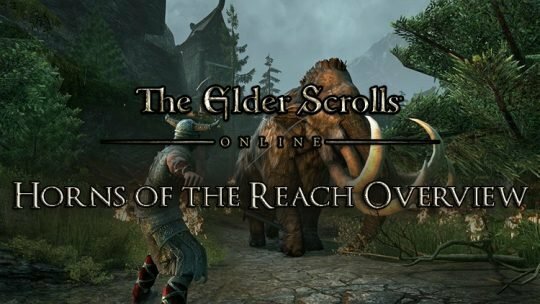 Find out how to get 100% for these challenging Craglorn dungeons! 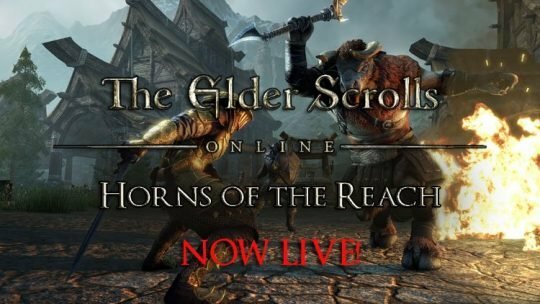 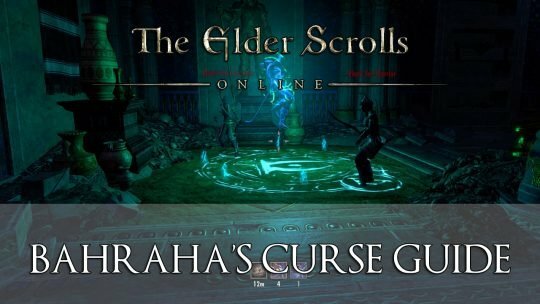 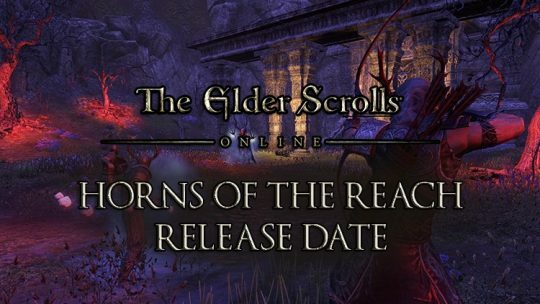 The next DLC pack for the Elder Scrolls Online, titled Horns Reach will be available this August 14th for the PC and August 29th for the PS4 and Xbox One.